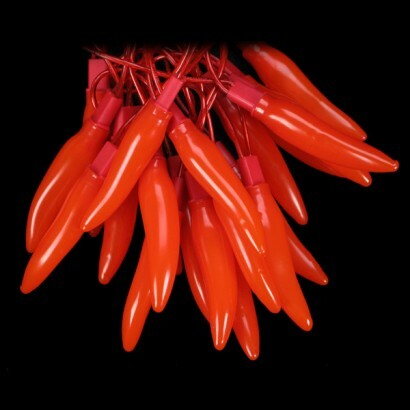 Be creative with these funky & bold chillis that will plug in & hang in any room. 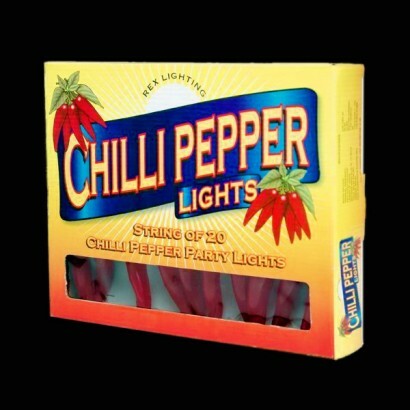 This plug in string light features 20 vibrant & glowing red chillis. These lights are highly decorative and create a lovely ambient light.